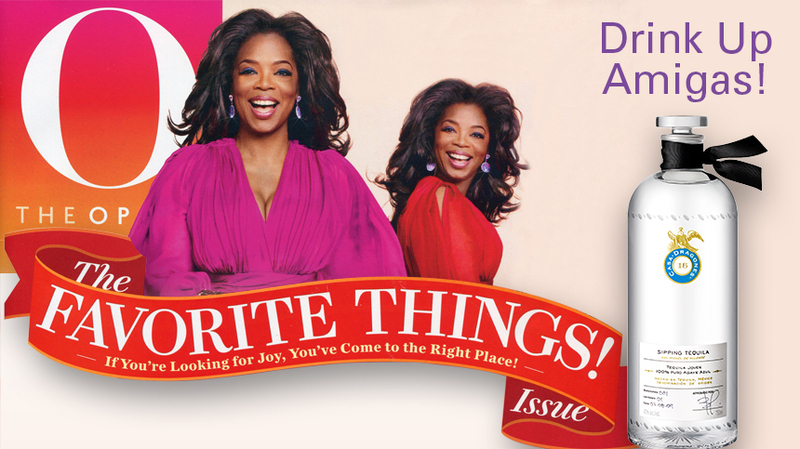 We’re very pleased to announce that Tequila Casa Dragones has made the Favorite Things List 2017! 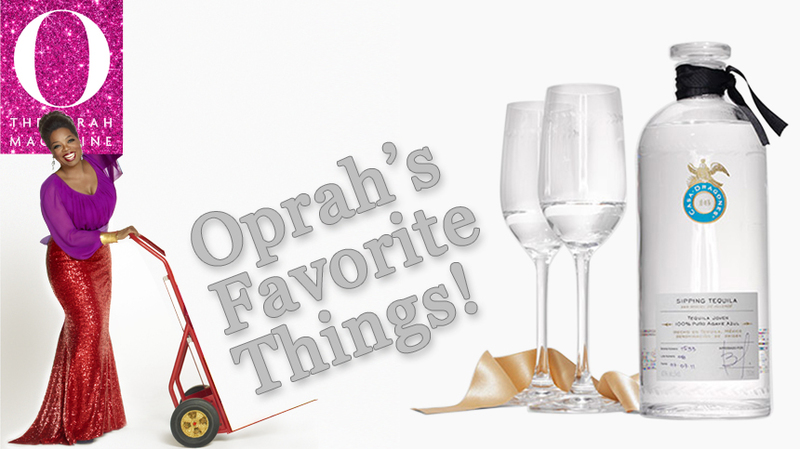 Oprah loves the crisp, smooth taste of Casa Dragones and has become a real fan. 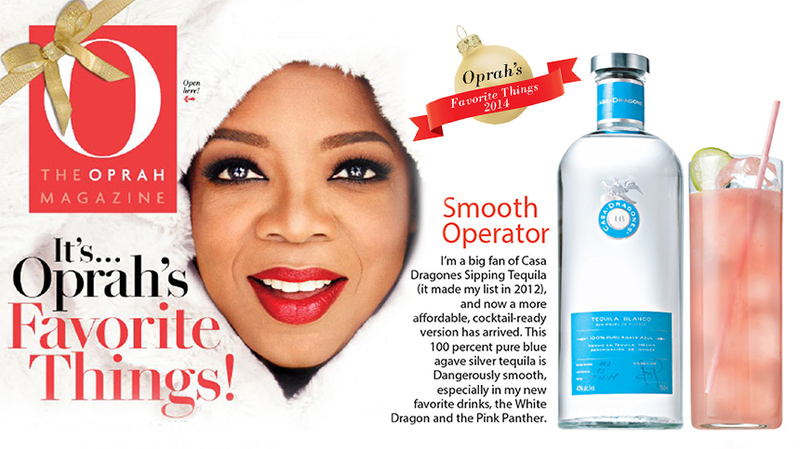 Just another reason why Casa Dragones makes a great gift for the holidays! 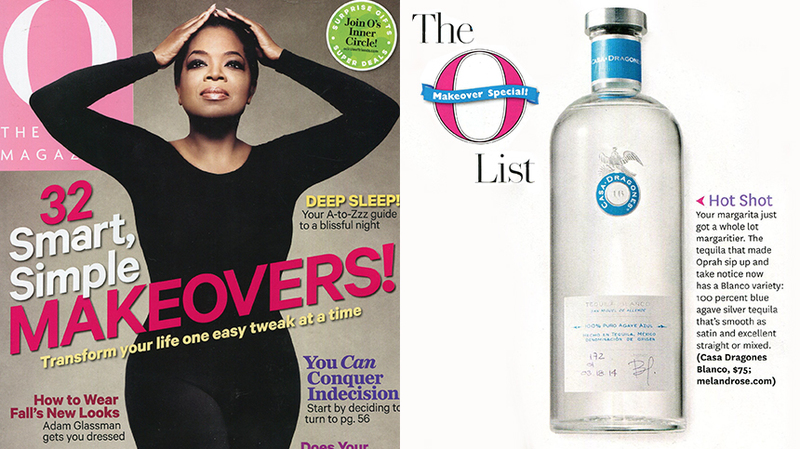 11.02.17 Casa Dragones is Oprah’s Favorite Tequila!